Ants are a valuable part of the ecological and environmental setup, but they are not welcome to settle in our home. 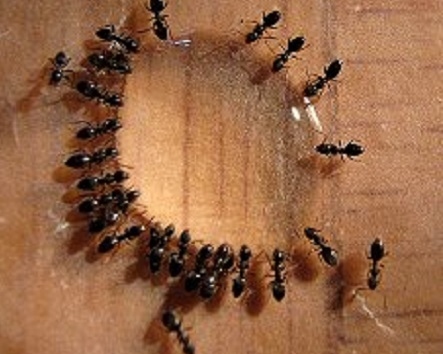 Ants can cause all sorts of problems, if they gain access into a home. For instance, pavement or sugar ants can swarm cupboards and destroy the foods and other groceries that are present inside them. The carpenter ants on the other hand can eat up the wooden furniture present in the house and cause considerable amount of damage. Moreover, seeing ants early in the morning crawling around in your home is definitely not a good sight. Anyone suffering from this might wonder how to solve ant problem once and for all. Here are some options for you. First measure about how to solve ant problem is kill the patrol team. Ants are always looking for new foods sources to feed the colony. They send out scouts on a regular basis for this purpose. If you want to solve your ant problem, you will have to stop these scouts from reaching back to the colony. Thus, if you see a lone ant crawling anywhere in your home, kill it instantly so that it cannot get back to its pack and lead more ants to a new food source in your home. 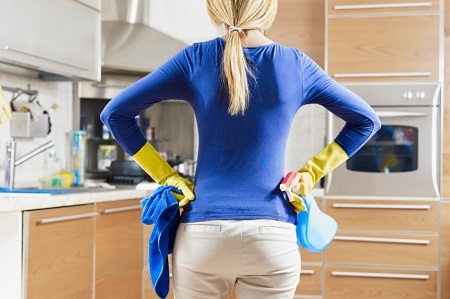 Keeping your house clean especially your kitchen can discourage the ants from entering your home. The counter tops and tables should be regularly wiped down and sprayed with vinegar solution or a mild bleaching agent, while it is also better to increase the frequency of your sweeping and vacuuming. Moreover, you must also try to keep all the leftover foods in air-tight containers so that they remain out of ants' reach and stay fresh as well. 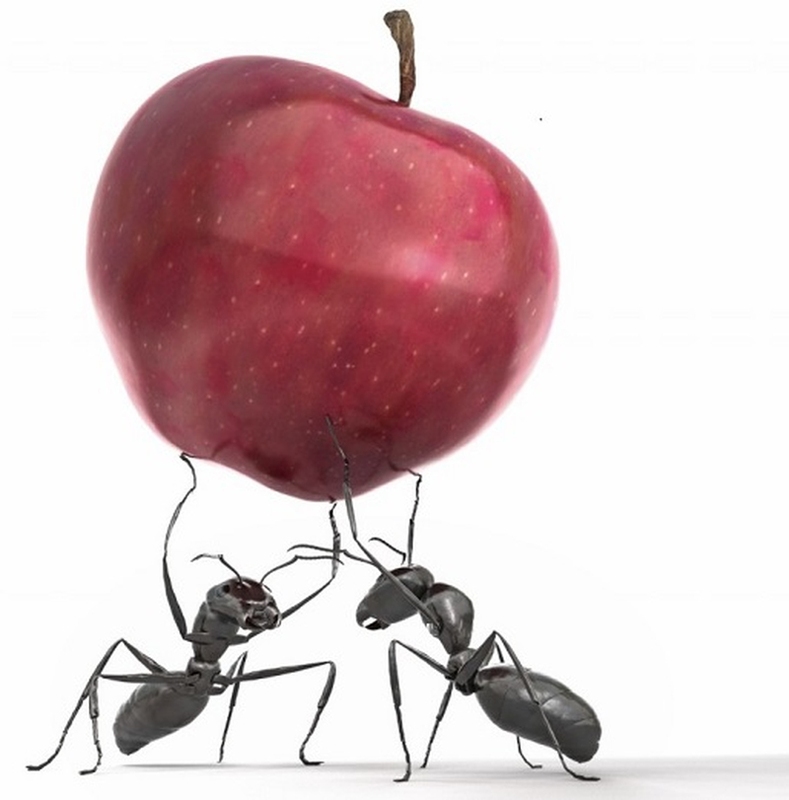 Baiting the ants can prove to be a good way of getting rid of them once and for all. Mix 2 tablespoons of boric acid powder and 2 cups of sugar into a cup of water and spread it into areas where the ants are usually seen. They are going to take it with them to the colony and help you in wiping them all out at once. This mixture acts as a poison for the ants and can kill them quickly. Outdoor ants that have entered your home in search of food are likely to leave a scented trail behind them for other ants to follow. Regular sweeping and vacuuming is not going to have any effect on it. Thus, in order to eliminate this scented trail, you will have to mix vinegar and water in a spray bottle in the ratio of 1 to 3 and then spray the areas of the house where you have seen the ants. 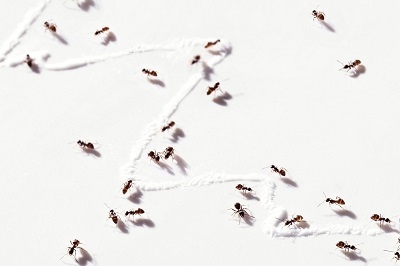 How to solve ant problem thoroughly bothers lots of people, but actually it's rather simple. If you have carpenter ants infesting your home, it is best for you to hunt down and destroy their nest before they do any structural damage to your home. You will have to look for the nest in damp areas such as the walls of the bathroom and attics. If you locate the nest of the ants then pouring lots of hot water into it is a good option for killing them. Once you have eliminated the ants that are present inside your house, it is time to start working on how to keep them out. Begin by sealing off the common entry points to your home with caulk and then spray them with an insecticide that contains bifenthrin. After this, spray the insecticides on the foundations of the house with an insecticide that has barrier treatment written on its label. This will permanently stop the ants from entering your home. If you have ants present in your yard then they will make it hard for you to eat outdoors. The unsightly mounds they create can be very hard to tolerate. 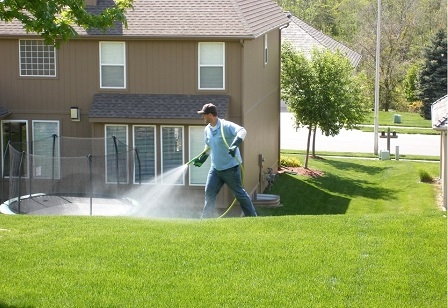 To make your yard ant-free, you will have to spray it with an insecticide that contains an active agent like bifenthrin after you have mowed your lawn. To get the most out of the sprays, you will have to use them in the early morning or late afternoon since the ants are most active during this time-period. 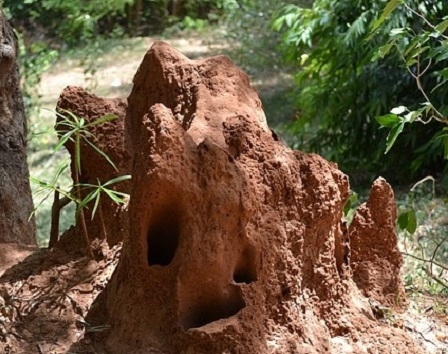 If you want to completely get rid of ant problem, then you will have to target ants' safe havens in your yard where the ants can regroup and attack your house again. 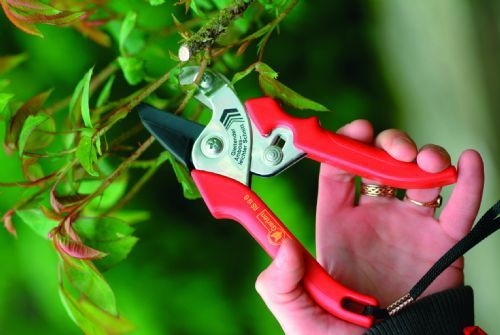 Trim any bushes, shrubs or branches of trees that are present in close proximity of your house so that the ants cannot use them as a bridge to enter your home. Raking the lawn can also help you in avoiding the ant hills from springing out onto your yards. Ant is a small creation, but ant problem can be a big thing. If all the above methods fail to show you how to solve ant problem, then it is better to hire a professional pest control team to take care of it.